In the peaceful fishing village of the Zadar Riviera, in Privlaka, these practical holiday apartments are located, near the many sandy beaches. Each has a bedroom, a living room with a kitchen. In the peaceful fishing village of the Zadar Riviera, in Privlaka, these practical holiday apartments are located, near the many sandy beaches. 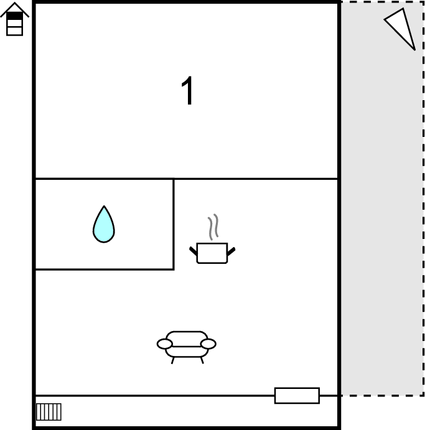 Each has a bedroom, a living room with a kitchen, a bathroom and a terrace. The apartment house where they are located has an entrance from two streets. Nearby is the center of the village, while the attractive island of Vir with numerous events and concerts is a few minutes by car. If you want to experience the magic of a bigger town, be sure to visit Zadar, where you will find the beautiful symbol of the city, the Church of St. Donate, while the Cathedral of the Saint Stošije is the largest church in Dalmatia, and on the other hand here you will find famous and magnificent modern sights, such Sea Organ, Greetings to the Sun and the Museum of Antique Glass. If you want to explore the surroundings and spend a day on the boat, go to the National Park Kornati or Krka, or to some of the beautiful nearby islands known for untouched and pure nature, like Ugljan and Dugi Otok. This beautiful apartment is made from brick or stone and was originally built in 1900 and refurbished in 2010. The agent has rated it as a four star property so it is a well-equipped apartment with above average furnishings. It is also great value for money. 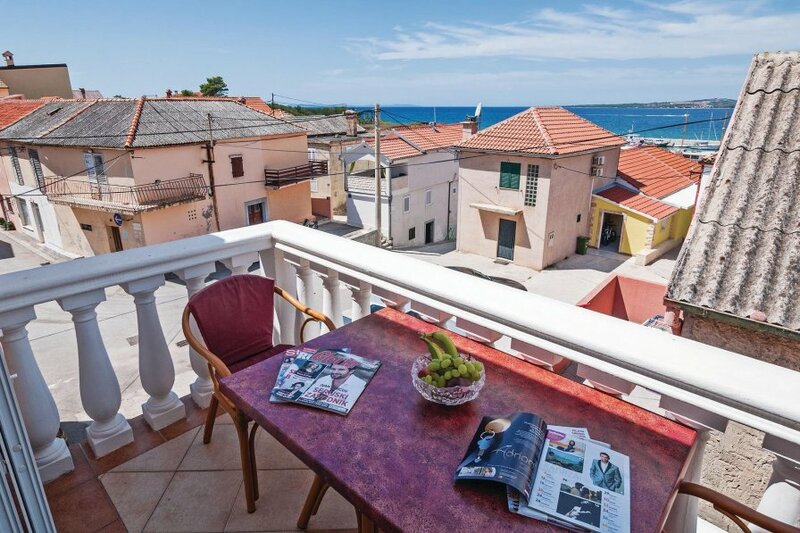 This apartment has restricted sea view and is located in Privlaka, 22km from Zadar. It is set in a very convenient location, just 50 metres away from a sandy beach. There's also a restaurant only 500 metres away.